In this e-book, the problem of cancer is approached from a psychological point of view. 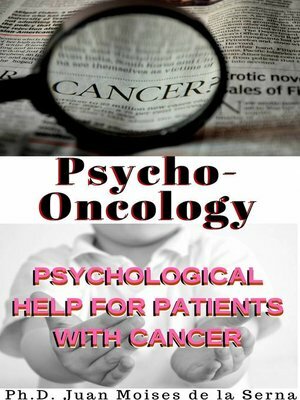 Psycho-oncology is the name of the branch of psychology dealing with cancer. This reference e-book can help readers put one of the most common diseases today into perspective.